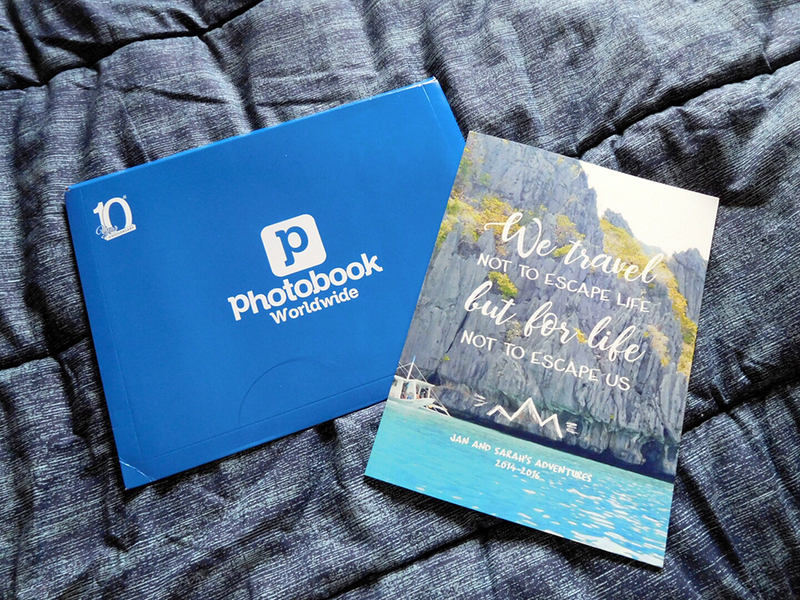 Photobook Philippines: A Review - Life is so full of tae! My mom has always emphasized the importance of having physical copies of our photos. So if by any chance you come to visit our home, you would see piles and piles of photo albums where our deepest, darkest, and most embarrassing childhood moments were kept. I've never really listened to her though. Uploading was apparently easier and printing photos was quite expensive. Then I learned my lesson the hard way when the hard drive suddenly crashed and Multiply and Friendster unexpectedly shut down for good. I've only had a few photos left during my college years. And those were the photos that my mom saved by having them printed. 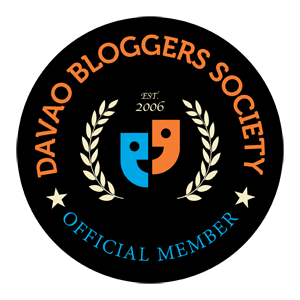 Do you think Facebook or this blog - where I have uploaded most of my best and precious memories - will have the same fate as the now-defunct social media sites? No one knows. Actually, I had some of our pictures printed. But two years later, they already looked like a photo from the 80s. I guess, since printing photos is a thing of the past, these new photos no longer have the same quality the old photos have. My baby photos look way better than this. This has not even touched moist or water. 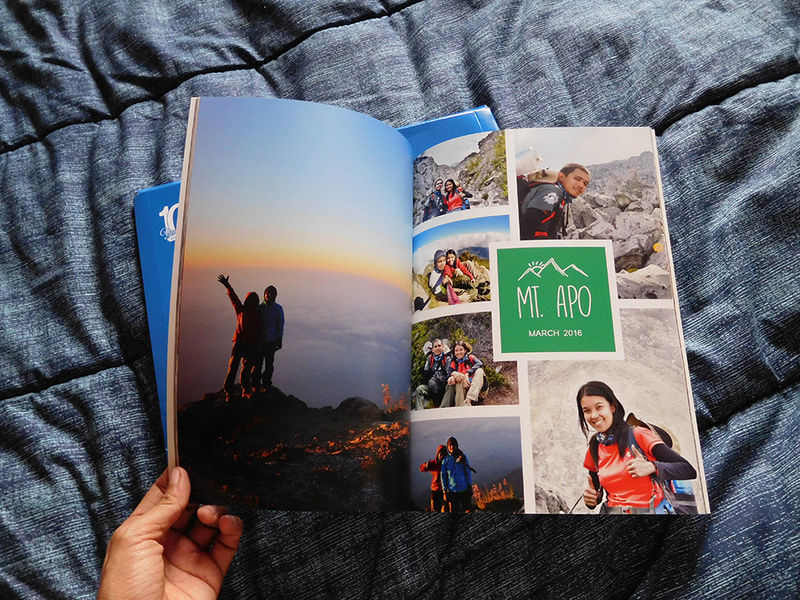 When I heard about Photobook, I decided to give it a try. After all, I was so lucky to get an 80% off deal. I paid only Php 349 for a 40-page 8" x 11" Softcover Photobook that's regularly priced at Php 1,800. 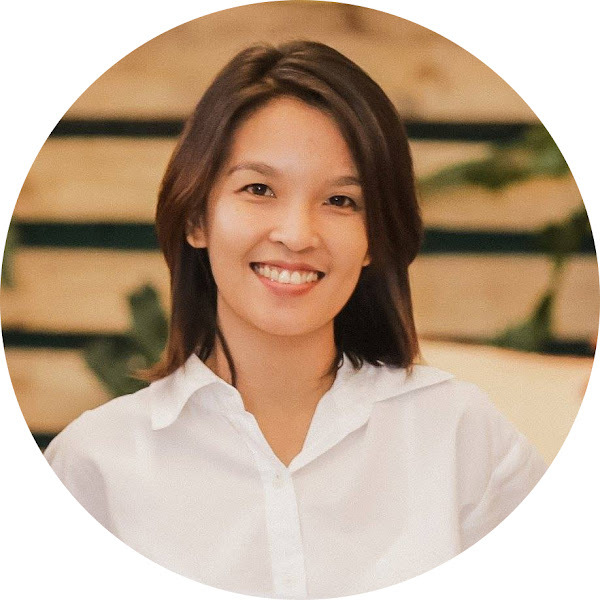 I added Php 100 for a high quality paper upgrade. And paid Php 200 for shipping via DHL. Please note that they do NOT combine shipping. Meaning, you will need to pay separate shipping fees for each order. So if you ordered two(2) Photobooks, you pay 2 shipping fees. Check their website from time to time. Because as of this writing, they're offering a 6" x 6" Softcover Mini Photobook for only Php 100 (regular price Php 1,200) and 50% off on some photobook sizes. 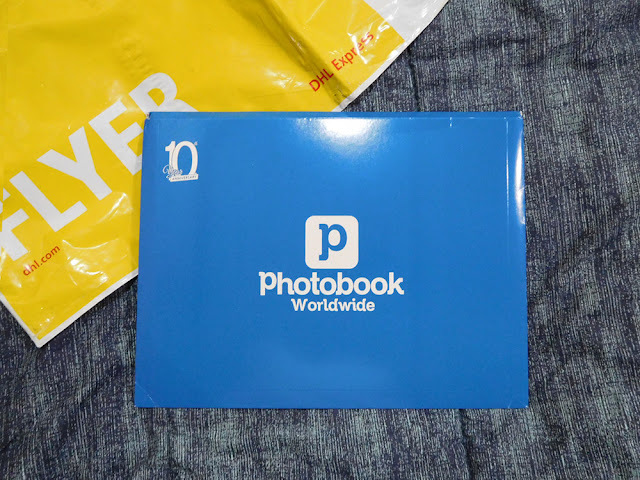 I just received my photobook 2 days ago and it was delivered right to my doorstep. And it's no doubt that I absolutely love it! 6. Colors are 95% accurate. But then, this might depend on the settings of your screen. If your screen looks too bright, actual photos may appear darker. 7. Production and Shipping was fast. It was delivered to me a week after I ordered my photobook project. I heard stories about damaged photobooks due to freight handling. But don't hesitate to contact their customer service because from what I've heard, they will reprint your order without too many questions asked. But as for me, it came with a protective plastic carefully placed inside an envelope. I created the quotes and the doodles. If you want to do the same, just create your quotes in a separate photo editor (e.g. Photoshop), save it as .PNG and simply upload it. But you can also use Photobook's online designer to create simple texts. There were some spacing issues that I overlooked (right photo). I wasn't able to stretch the photo all the way to the bottom that a white space appeared below it. Make sure to check such tiny details especially if you tend to be OC. Their downloadable software and online designer is highly customizable. So be creative. Add texts and embellishments, arrange it like how you would do a scrap book. If you are going to stretch your photo across the pages like this, make sure to upload only high resolution photos. 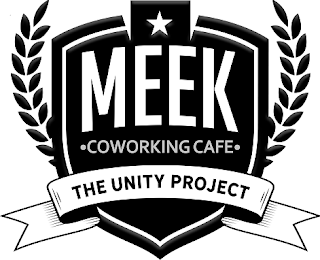 You can create from their downloadable software or you can just work on their online designer. With their own software, you can choose from a full range of backgrounds, personalization options, page layouts, and embellishments. And you can design your book even when you're offline. The online designer on the other hand is used best if you choose to start with a blank layout. It has a range of backgrounds, personalization options, and page layouts as well. You may also opt for their online readybooks where you can just use the layouts that are already arranged for you. All you have to do is just drag and drop your photos. 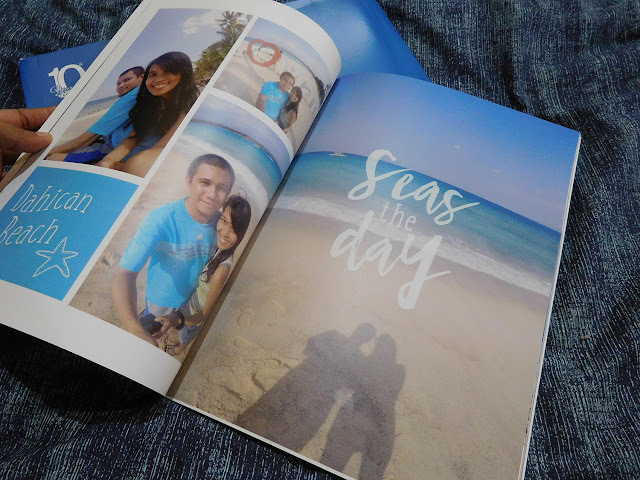 But since I was too lazy to download (around 500mb) and was too excited to build my own photobook immediately, I decided to use the online designer instead. Besides, I'm going to do everything from scratch because the designer self would be insulted if I used a premade template (Hello, this is Ego speaking). Choose a book size and what book type you want to have (Imagewrap, debossed, softcover, layflat imagewrap, layflat debossed). Honestly, besides the Softcover, I have no idea what the others are. You have the freedom to do whatever you want here. How you want the photos arranged, how many photos you would like in a page, or what texts do you want to appear on the page. Be creative and just enjoy. And for best results, use high-resolution photos only. Otherwise, it might look smudgy on the print. Also make sure to check spelling mistakes because they will not touch anything from your design even if they will see something wrong. What you made is what you get. The package will be coming from Malaysia and will be delivered via DHL. I created the Photobook on Thursday and it arrived on Friday the next week. 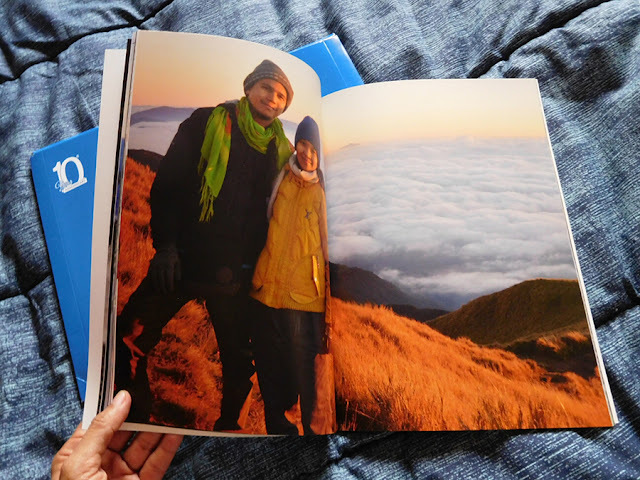 Visit Photobook Philippines and create your own photobook here. Go mama mia! Sayang din ang pictures. 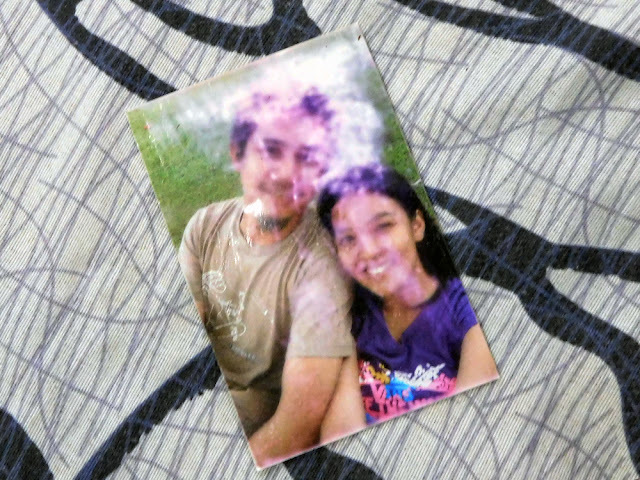 Mas okay sya kaysa sa mga pics na pinapadevelop. 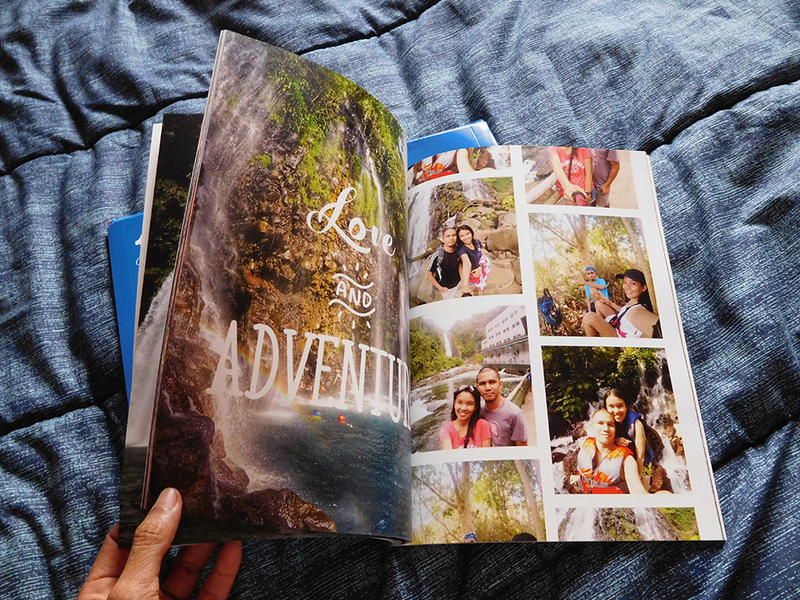 I like your Photobook ang ganda. 😍 Thanks for sharing Sarah. I want this one. So nice! 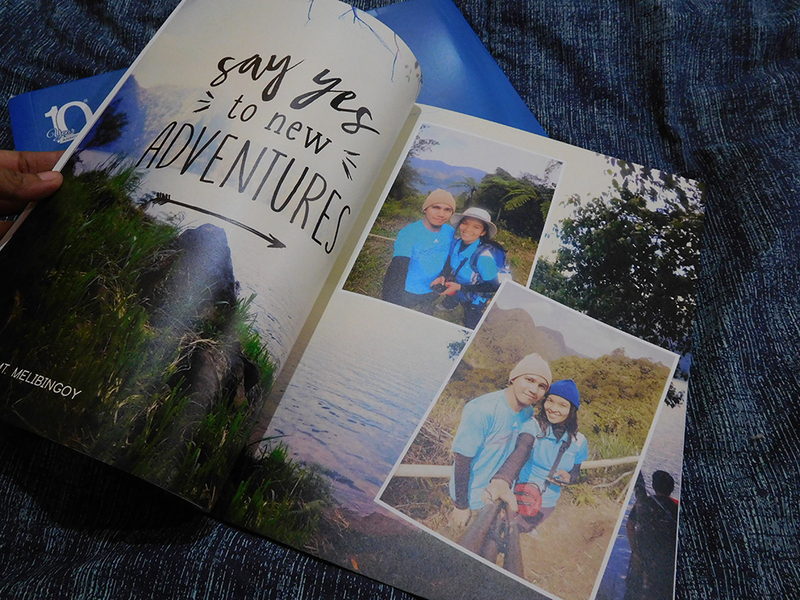 I really like your photobook, Sis. This post inspire me to make one for my self, Tsaka photobook is much nicer than photo album, plus magiging creative ka talaga. I saw this on your page and I really want to make one also. But I'm still waiting for your review on this. Now I'm convinced to get our printed too! ang lakas maka-relationship goals! i really like this. pang family and personal photos lang hindi naman ako masyadong matravel at wala akong jowa. lol. I agree with some of the pictures looking a bit dark. I checked those photos and they seemed clear and bright. I was a bit disappointed with that.